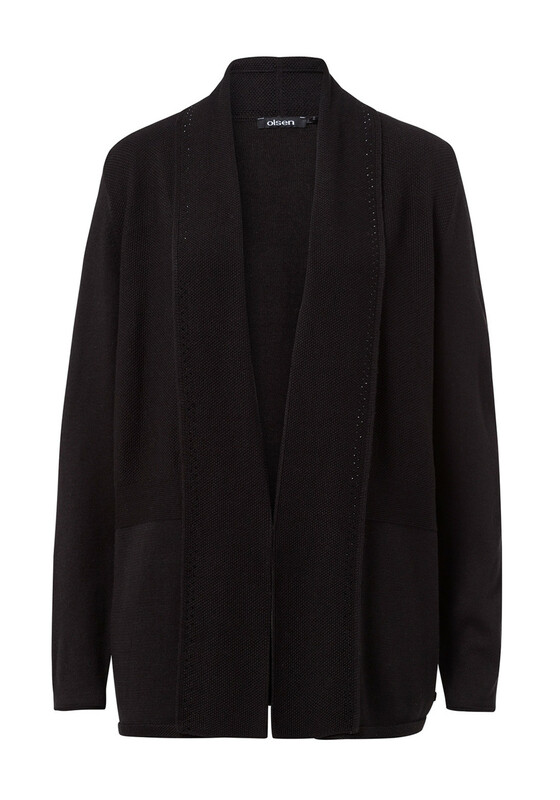 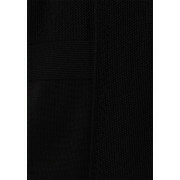 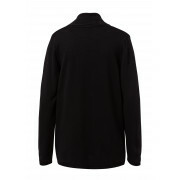 A practical update for your wardrobe, this plain black cardigan from Olsen could be layered over a number of tops and blouses and worn with jeans to create a casual weekend look. 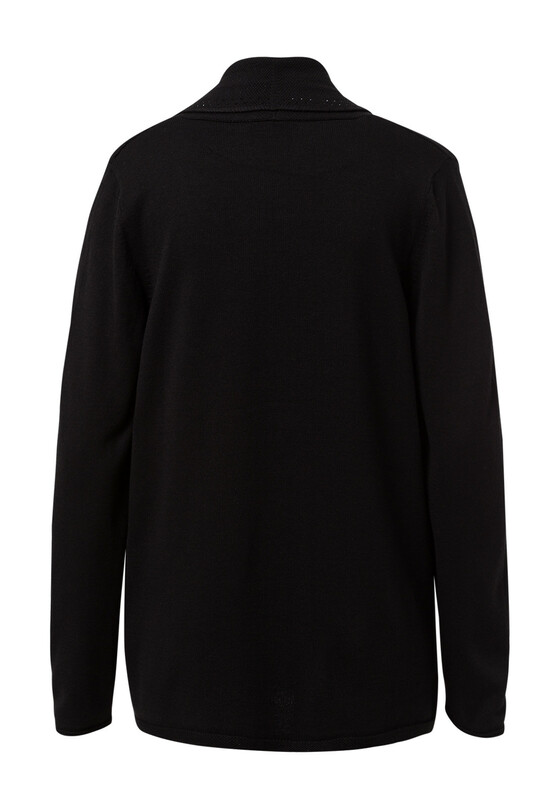 Crafted from soft and comfortable cotton blend woven knit fabric and designed with a slightly relaxed fit. 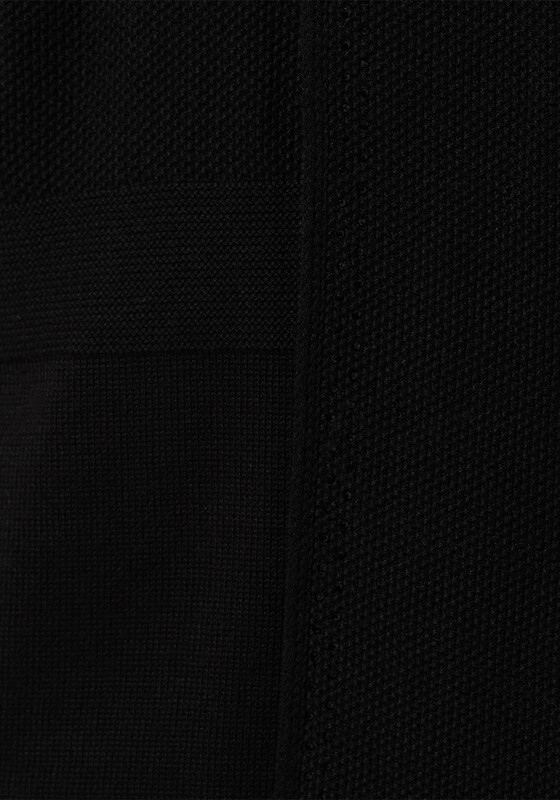 Gemstone embellishment on the lapel adds a touch of sparkle.